A project made during my time as a technical artist student at The Game Assembly, August 2013 to June 2014. 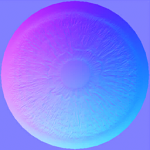 The eye shader are now available for download as a CGFX shader! I have also created a project with the mesh, rig and the SFX shader for the people who wants to explore Maya LT. I created this eye shader as part of my Technical Specialization course, as a technical artist student at The Game Assembly, 2014. 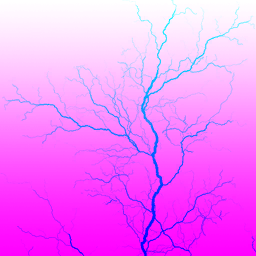 My goal was to learn about real time shaders and explore node based shader networks. I decided to use Autodesks’ (at the time new) Shader FX, which was featured in Maya LT 2014. The eye shader was iterated many times. In the final product, showed in the video, I only use one opaque shader on a sphere mesh to simulate the eye. This removed problems with alpha sorting. I wanted to simulate the refraction which happens behind the cornea (the lens on top of the iris and pupil). Using Shader FX already existing refraction node, which project on top of the mesh, I let the joint which controls the eyeball also control the world normal of the refraction. 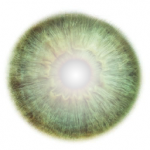 The refraction node affects the iris and pupil’s albedo and normal map. 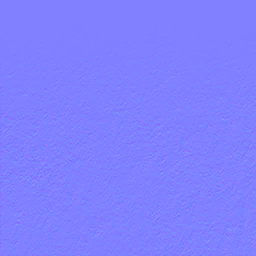 256×256 albedo texture for iris. Alpha channel contain a ramp used for limbal ring and pupil size. 256×256 nomalmap for iris. Lerping between this one and flat normal map depending on pupil size. To simulate the gloss, reflection and albedo of the cornea and sclera, I use a simple ramp to mask out the colors and where the sclera and cornea meats. I used a normal map for the sclera to simulate watery eyes. The 256×256 mask texture for the sclera and cornea. Red channel used for the veins and green for gradient ramp. 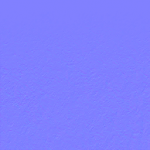 The 256×256 normal map used for the sclera and cornea to fake watery eyes. All the other shaders used, like the skin shader and eye lashes, are al created by myself using shader FX.